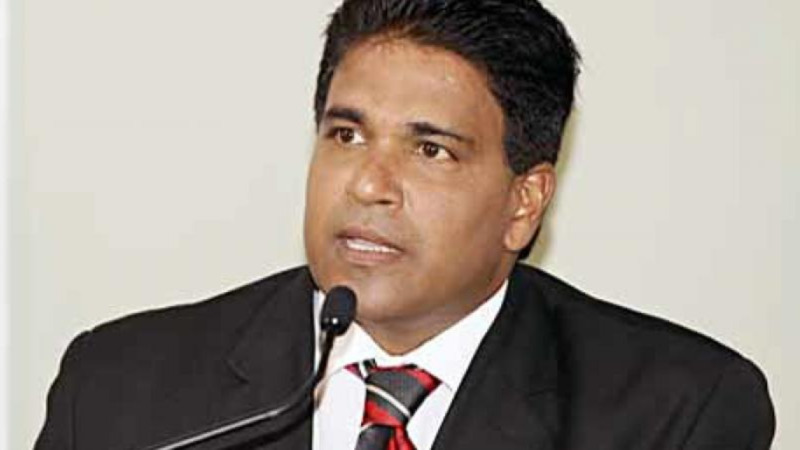 Former Housing Minister and Oropouche East MP Dr. Roodal Moonilal has raised questions over claims made by CEPEP Chairman Ashton Ford that expenditure records for the period 2013 to 2015, amounting to more than $1.5 billion in funds have gone missing. 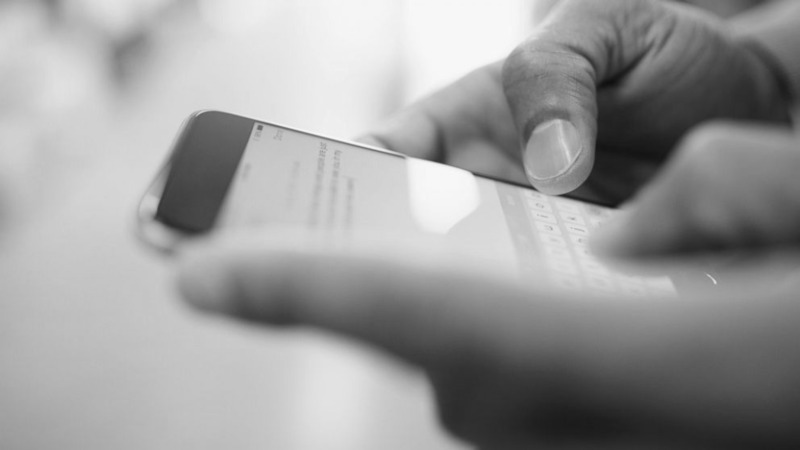 Ford made the claim after former Government Minister Devant Maharaj called for an investigation into a recording circulating on social media, in which two people, believed to be Government officials are allegedly heard colluding over ‘CEPEP contracts. 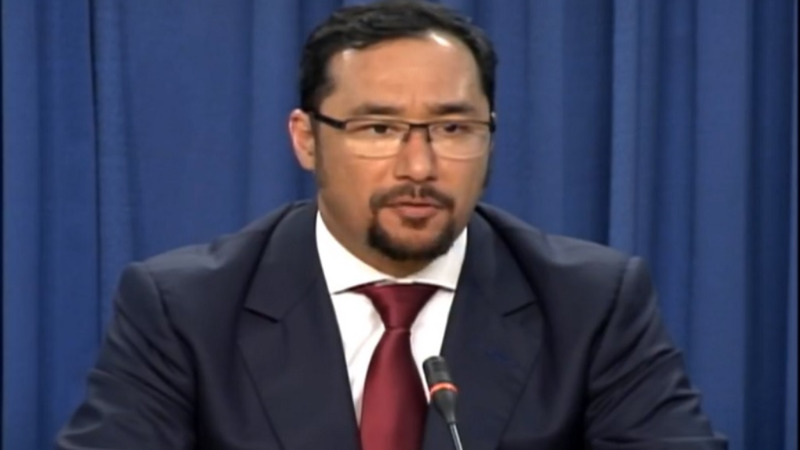 Speaking at a media conference at the Office of the Opposition Leader on Sunday, the Oropouche East MP claimed CEPEP’s audited accounts for the period in question were presented to the Public Accounts Enterprises Committee of Parliament. He said the documents can be found on the Parliament website. “You cannot have a document like this if you’re missing information. If you’re missing information on $1.5 billion or so, if you’re missing information on contractors, all the records and so on, you cannot have audited independent financial statements like this which went to the parliament and which the parliament accepted,” the Oropouche East MP said. 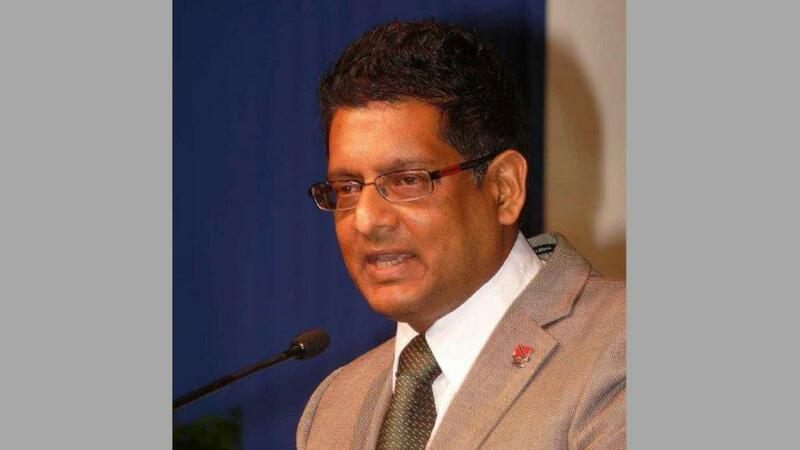 Moonilal also claimed that an audit of CEPEP was done by Hardys and Associates. He further questioned timing of the claims made my Ford, suggesting that the allegations were made to distract from recording circulating on social media. 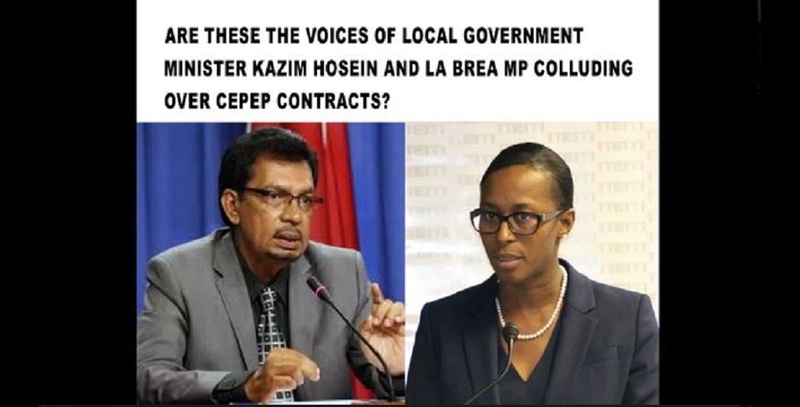 Meanwhile, the Oropouche East MP also claimed that the whistle-blower who released the recording of the government officials discussing CEPEP contracts has more information. He has called on police to provide the whistle-blower with protection. It has been reported that the whistle-blower has gone into hiding after receiving death threats. Ford also denied the suggestion that the CEPEP board’s announcement of the missing documents was being used to distract from the issue of the leaked recording discussing the award of contracts.